No matter the size of your job, our professional tree care experts will take care of your tree pruning, tree removal, tree health, or any tree service needs. Call Today! 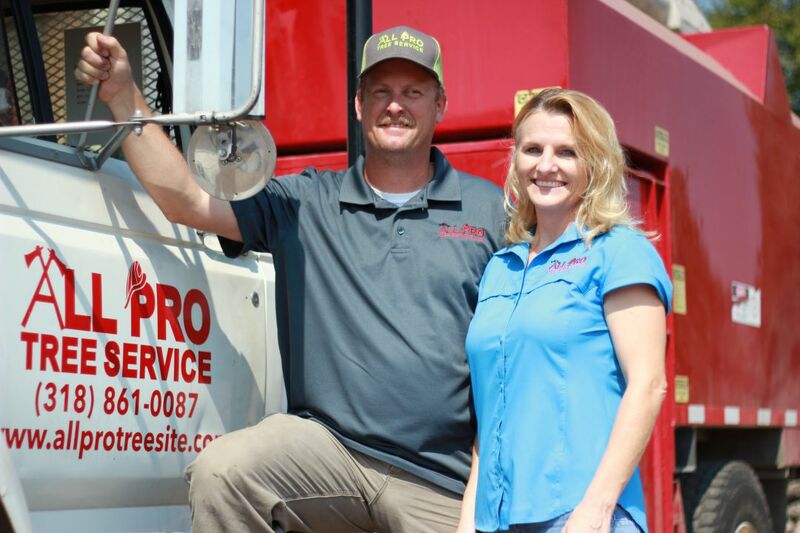 All Pro Tree Service, LLC is fully licensed and insured for your protection. We have Louisiana State Licensed Arborists on staff to ensure your work is in compliance with the best horticultural standards, and we are not happy until you are. Whether it is tree removal or tree trimming, we are here to service your needs.